Radja Nainggolan of AS Roma caught up with Sky Italia and was asked about the constant links to Manchester United this summer. If United really intend to try and sign the Belgian 29 year old, things are looking more positive than negative for the club as he was in fact reluctant to rule out a move. 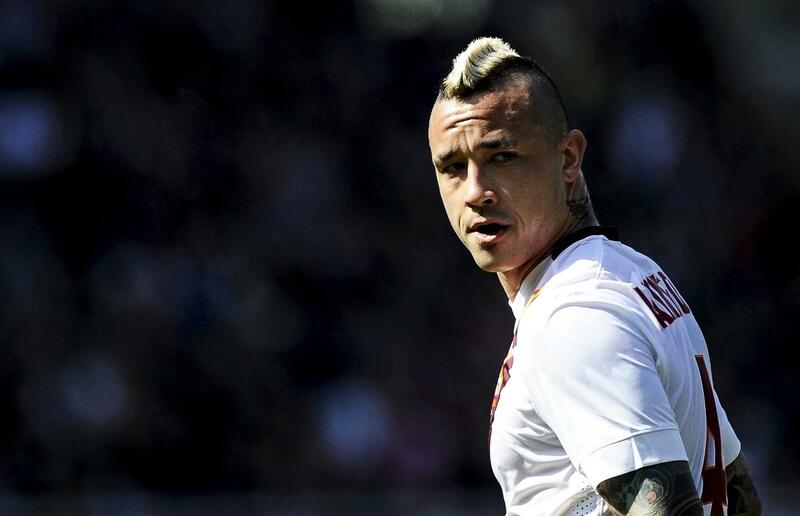 Serie A fans are full of praise for Nainggolan, who had a strong season, and that is evident by the amount of big clubs that are interested in him, including Chelsea. It was recently reported by Sky Sports that United had entered the race to sign him.